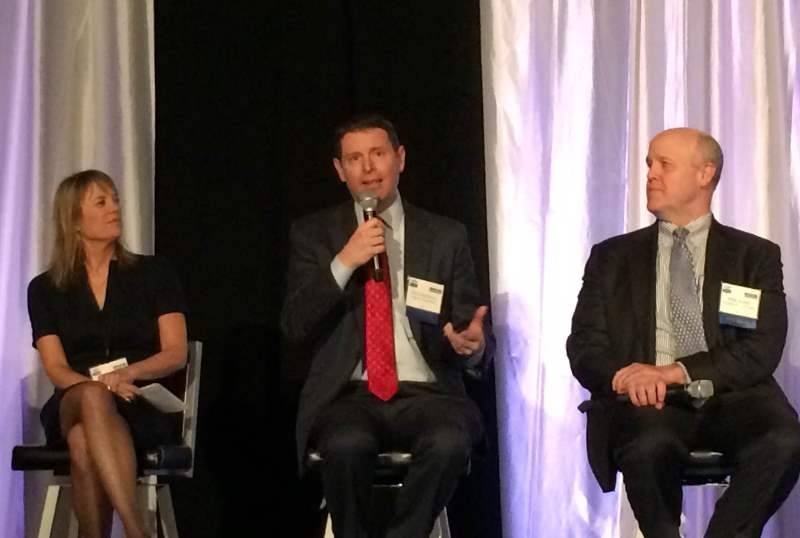 This week I had the honor of participating in a panel discussion on transparency during Puget Sound Business Journal’s Health Care of the Future event. A diverse gathering of health care leaders, providers, and payers responded to questions on the latest trends in health care. The lively panel discussion focused on health care transparency, quality, and cost. Paraphrasing Princeton economist, Uwe Reinhardt, I likened the U.S. health care system to shopping at Nordstrom blindfolded and months later being handed a statement that says, “Pay this amount.” For many years, this has been the customer experience in our industry. At Regence, we have been working over the past decade to take the blindfold off. The panelists discussed how transparency not only empowers the consumer to make educated decisions based on their benefit design, but also how it can support the industry in efforts to contain costs, increase quality, and provide a better customer experience. While we can only speculate on what health care may look like in the years ahead, each executive was committed to facing the challenges that exist now, while looking to collaborate in order to support the betterment of our industry and improve the overall customer experience. Not only did we discuss the future of health care, we covered important changes we’re faced with today, including technology. 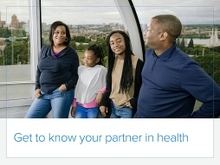 Lisa Brandenburg, President of Seattle Children’s stated “technology will play an increasingly important role as we look to live healthier lives and provide tools to our employees” she went on to state that there are currently 17,000 health-related apps available today, a number that grows each week. In addition to technology, we also explored how leaders in the health care industry can ensure that our physicians, employees, and patients are educated in this ever-changing space. While there may be differences of opinion in the best approach to address quality, cost, and transparency, there is no question that there is still work ahead of us to empower customers and help our industry to continue to evolve.